An Ultra High Definition camera on CARBONITE-2 can snap high-resolution images and capture up to two minutes of video. The satellite weighs around 220 pounds, and it will orbit 314 miles, above the planet, moving at around 4.3 miles a second. 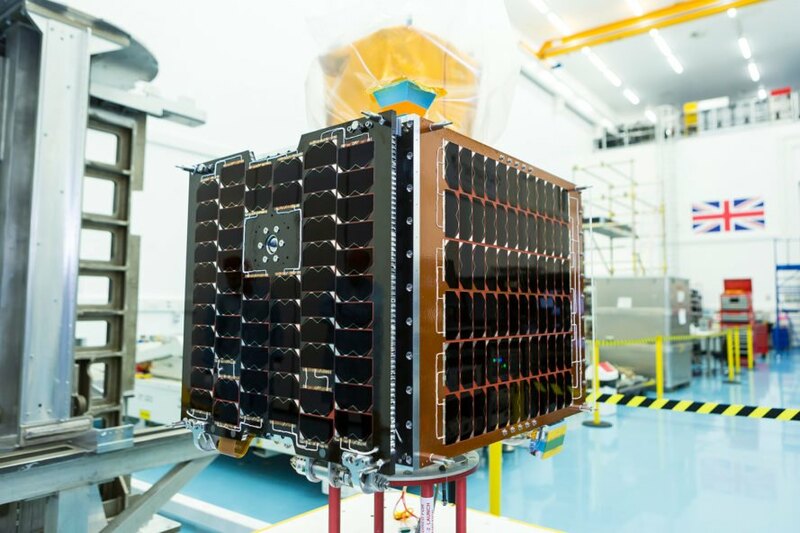 The company said such images and videos could help governments or businesses monitor assets, track activities or changes, and even “predict future events with more certainty.” Earth-i has already ordered the next five satellites for Vivid-i from SSTL. This satellite could offer us color video from space. 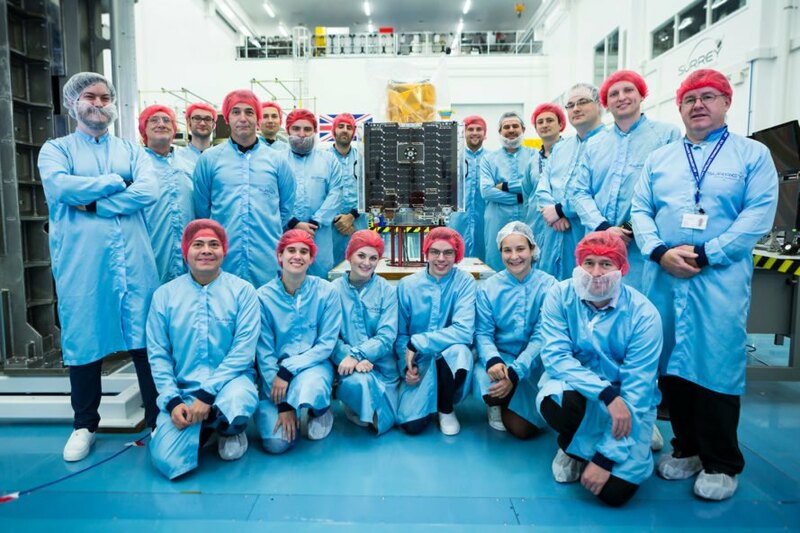 Surrey Satellite Technology Limited engineers worked on the CARBONITE-2 satellite. Earth-i announced the successful launch of CARBONITE-2.